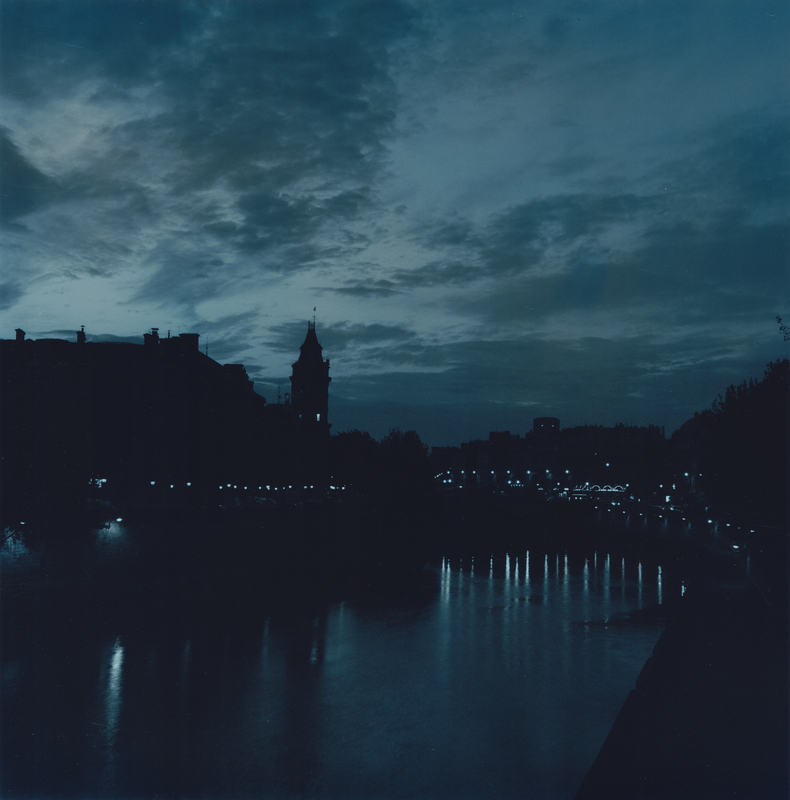 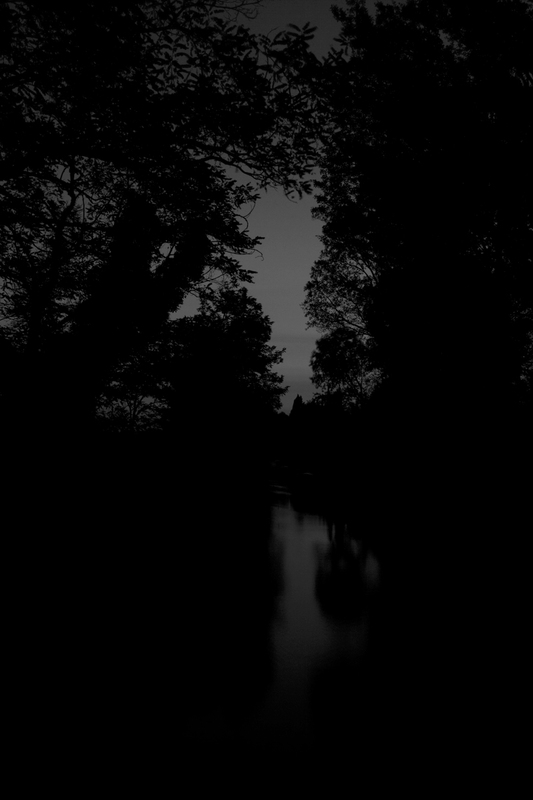 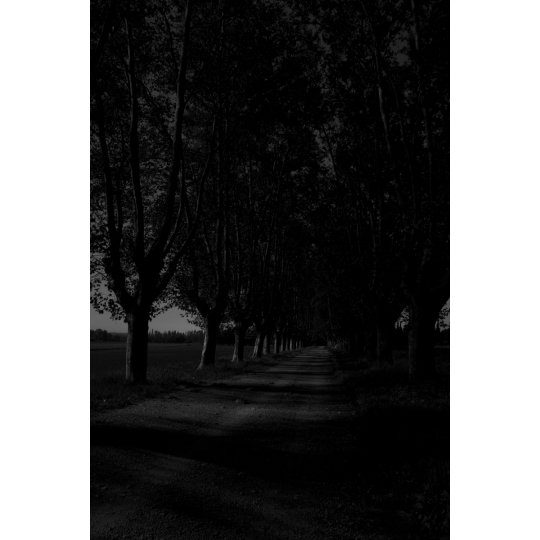 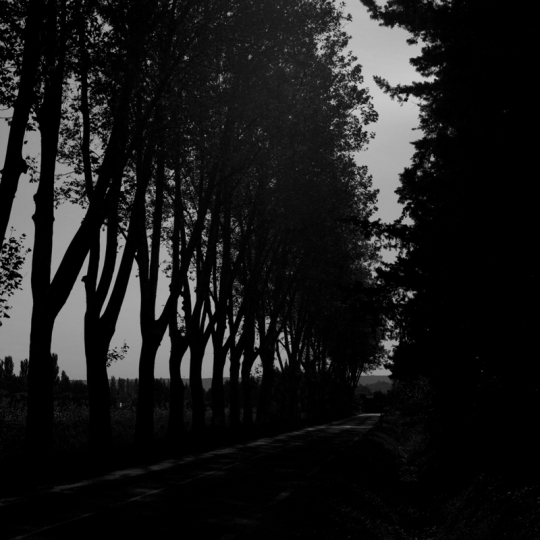 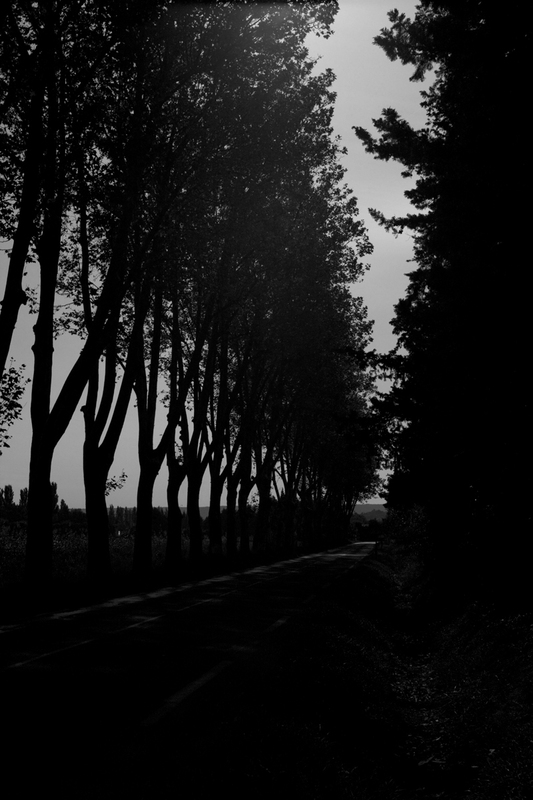 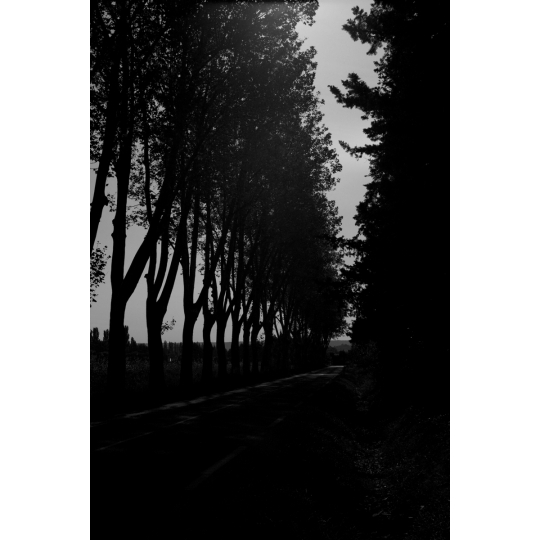 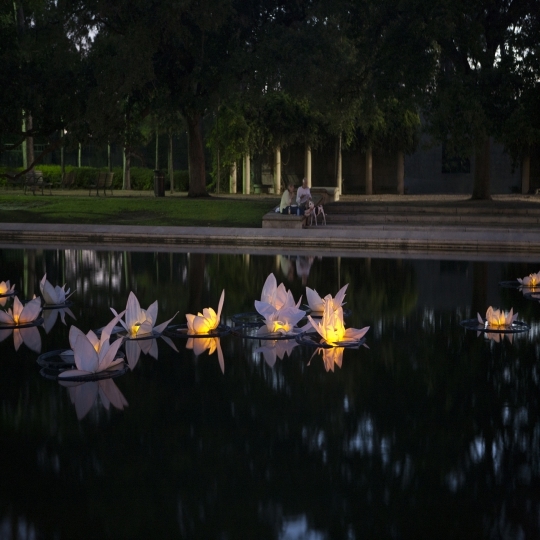 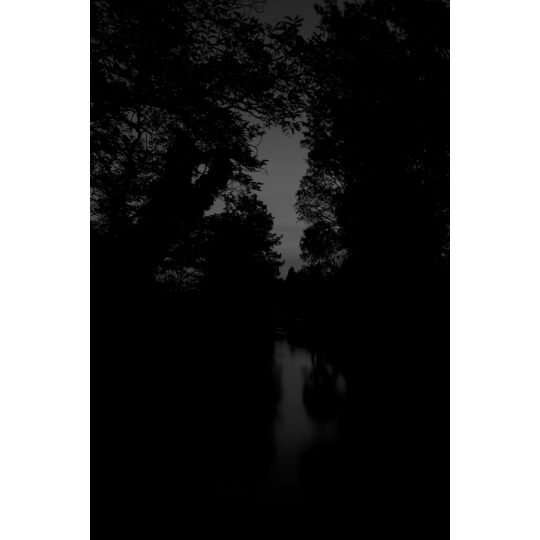 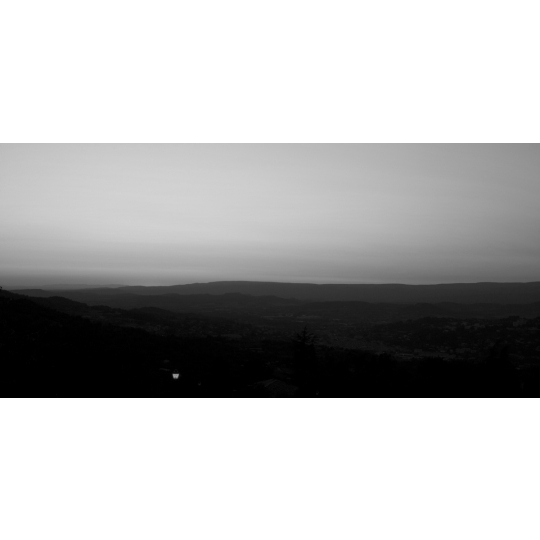 NUIT is a series of photographs taken in the evening and early morning of the landscapes of France. 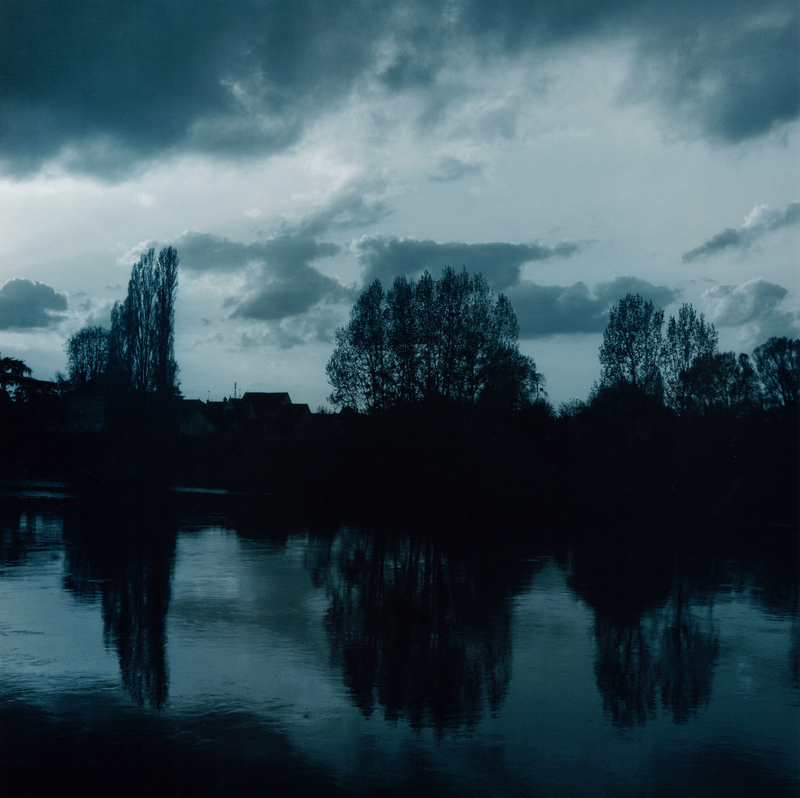 I was very fortunate to receive the Dora Maar Residency through the Museum of Fine Arts and the Brown Foundation of Houston, giving me 6 weeks to carry out this series in the South of France, also venturing North to Paris. 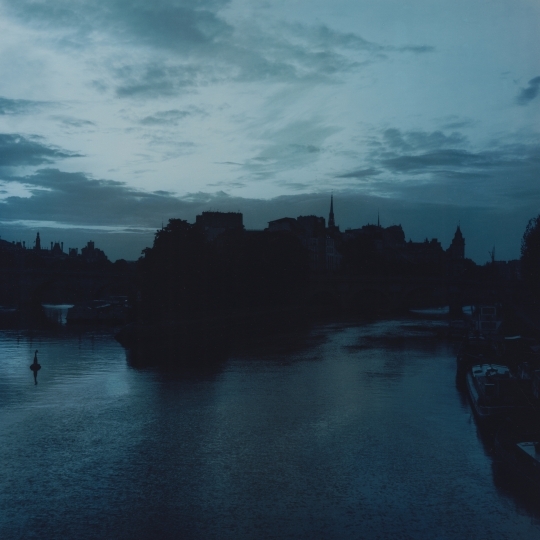 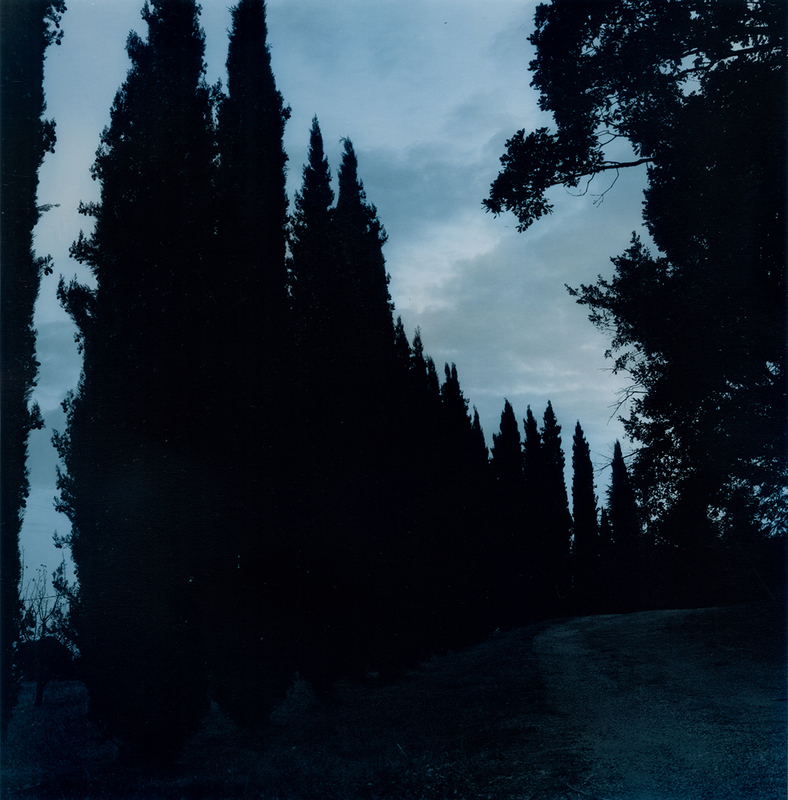 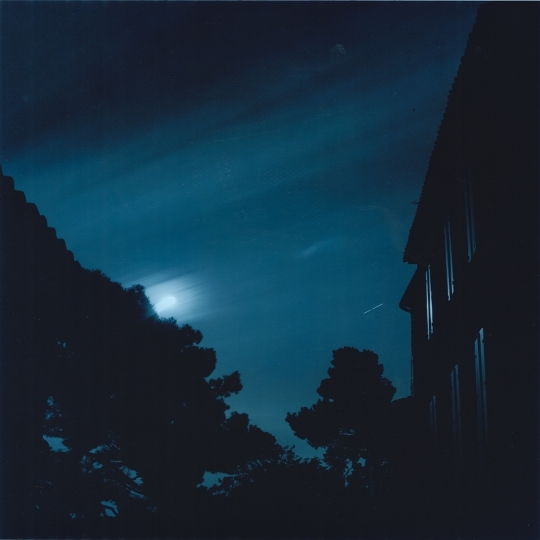 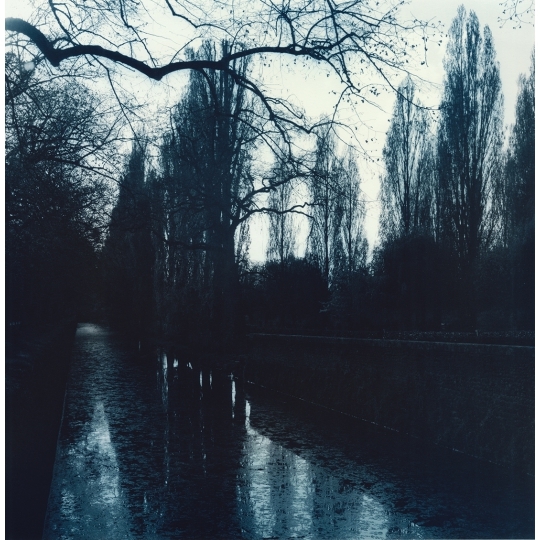 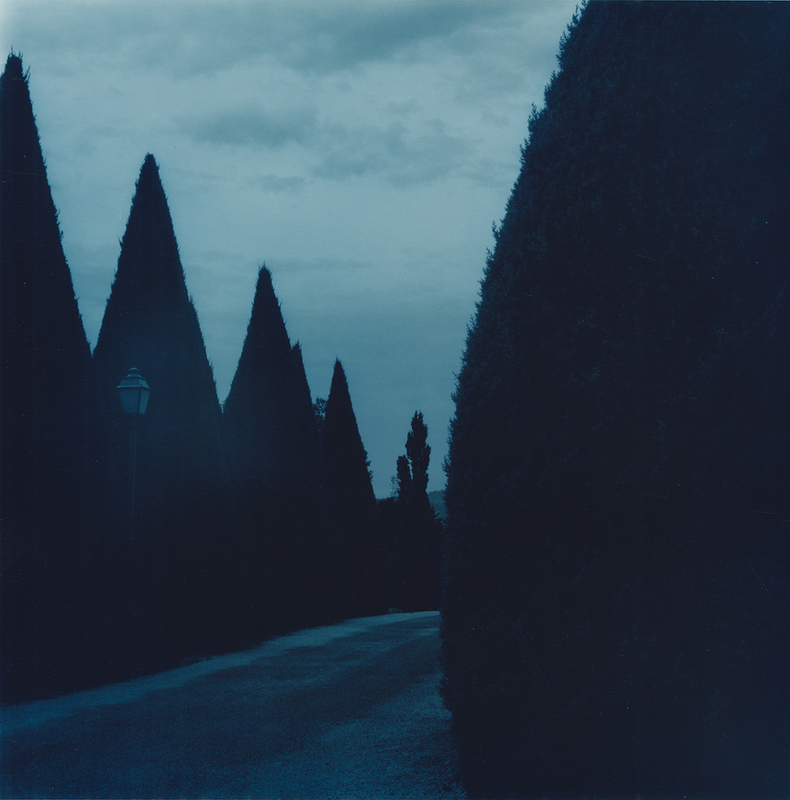 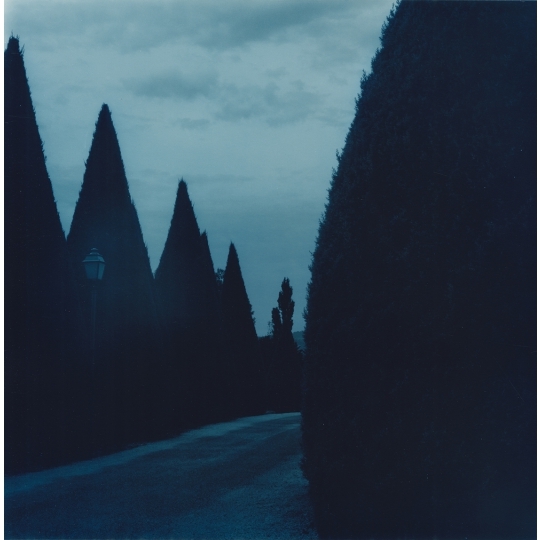 Using both analog printing techniques, toners, as well as digital chromogenic processes, I hope to convey in this imagery the quiet of the evening and the stillness that can be felt when observing landscapes without interruption of light and even sound. 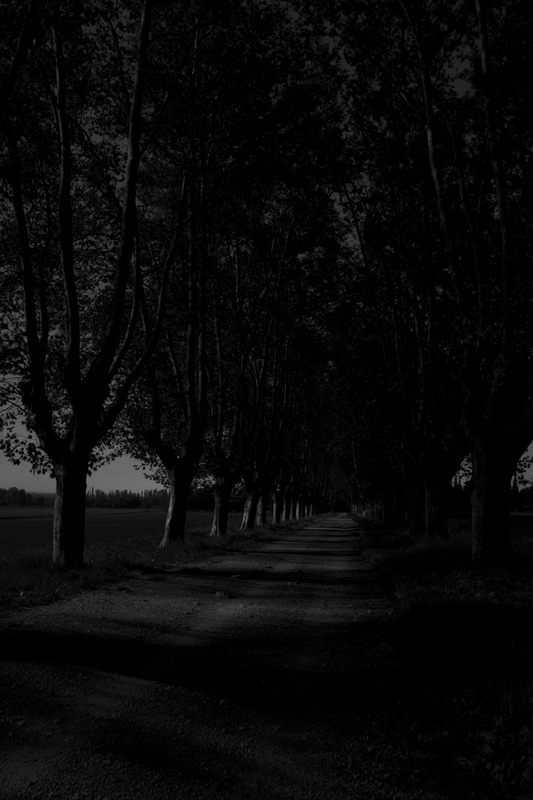 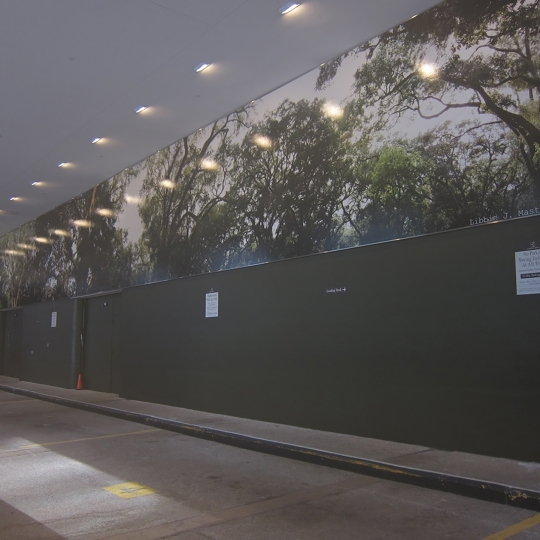 The experience of the viewers eyes adjusting to the light, and being able to see in the dark is carried further when the camera can collect light over a period of time. It makes what was not visible, now visible. 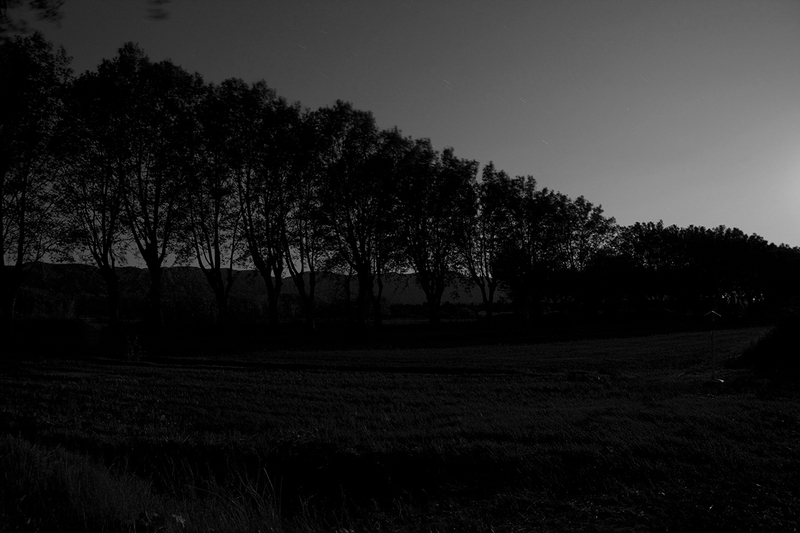 The silhouettes of the trees, slight movement of the stars, combined with a blue tone reflect upon the experience of observing the landscape by moonlight and the earliest touch of the sun.